Their downside is their poor maneuvrility and fragile engine soo head on attacks are not recomended. 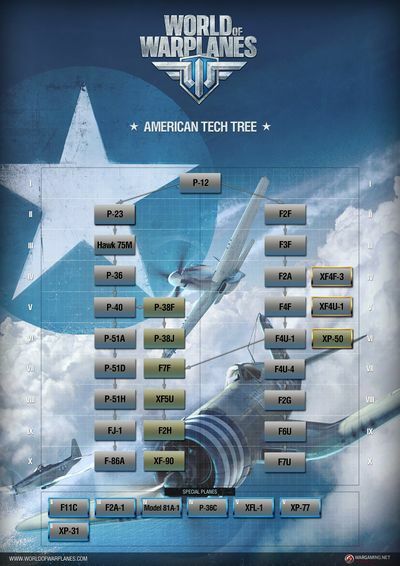 American heavy fighters are the fastest and more maneuvrable of their tier but have less firepower and HP pools of their german and british conterparts. Esta página fue modificada por última vez el 30 oct 2014, a las 14:37. Esta página se ha visitado 6 veces.